Time to conjure up the cast iron, invoke the Cajun cooking spirit, and get this party started! 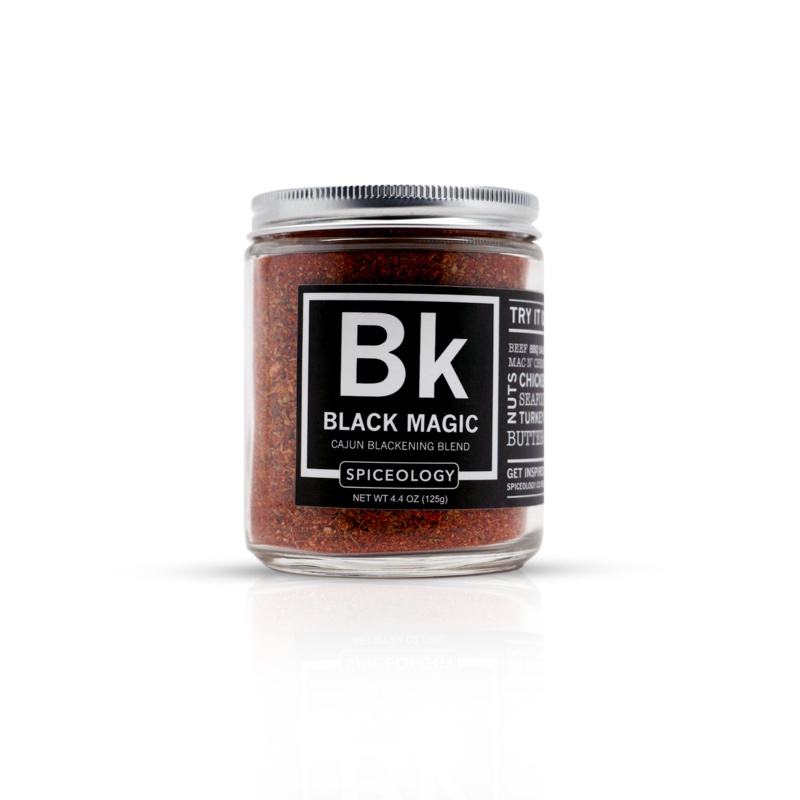 Black Magic is our version of a Cajun blackening spice with a little bit of cayenne fire, a lot of that spicy-sweet paprika perfection, and a frisky garlic-herb blend that hits you right in the kisser. When used for traditional blackening, Black Magic gives you a deeply flavored, crispy crust that holds in the moisture of your fish, chicken, steak, or any other fleshy delights. 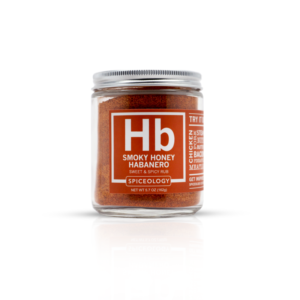 This bewitching cajun seasoning is also flawless when straight-rubbed onto any meat or fish and works exceptionally well in a smoker (we smoked a whole turkey for Thanksgiving – it was spellbinding deliciousness). And for an enchanting twist, sprinkle it on scallops, sear in a hot skillet with butter, pour in some sherry at the last few seconds, and LOOK OUT. It’s devilishly good. Awaken your wild side and get Black Magic today!